A good word at the right time, whether spoken or written, gives hope to the discouraged and comfort to the broken-hearted. Good words inspire us to follow in the footsteps of God and give us courage to remain faithful to Him. They heal our wounds and warm our souls. Long after we’ve forgotten the source of encouraging words, their influence remains because good words make themselves at home in our hearts for a lifetime. 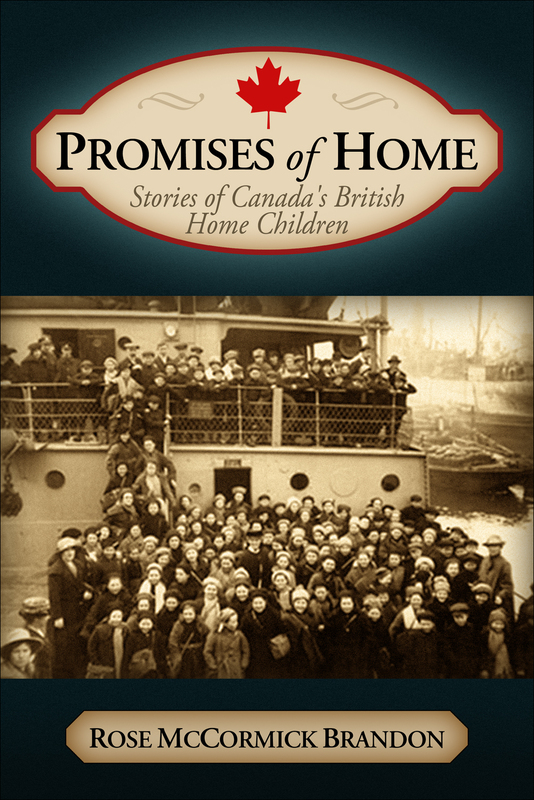 Promises of Home is a collection of 32 Home Child stories. 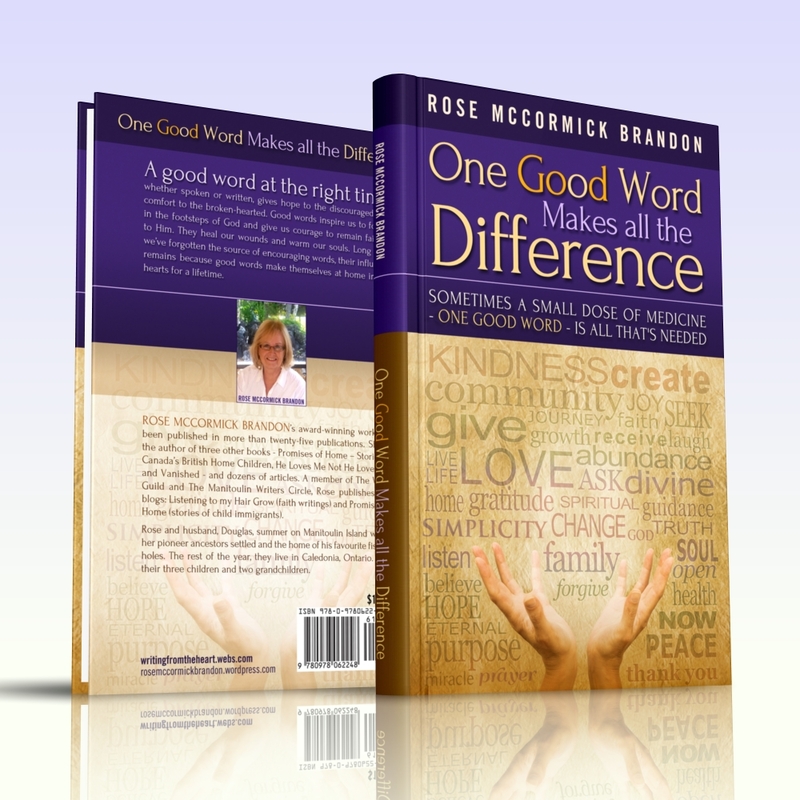 Rose McCormick Brandon has given our British Home Children a voice. Her book will go a long way at unlocking some important untold stories. Jim Brownell, Former MPP, responsible for The British Home Child Day Act in Ontario. 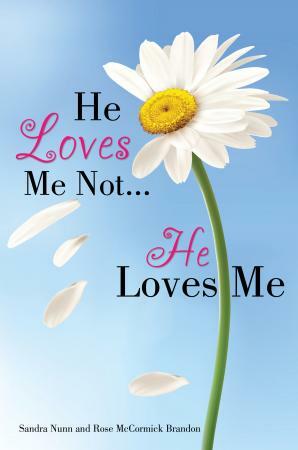 “I have really enjoyed this book. I think it’s wonderful how many positive stories there are in it about the Home children and their experiences.” Ivy Sucee, Founder and President of the Hazelbrae Barnardo Home Memorial Group. In Vanished, Rose McCormick Brandon writes Shirley Brown’s account of the many challenges and frustrations she and her family have faced since Robbie’s mysterious disappearance. In the days that followed, several sightings were reported. Over the years, bodies have been discovered that were believed to be Robbie. 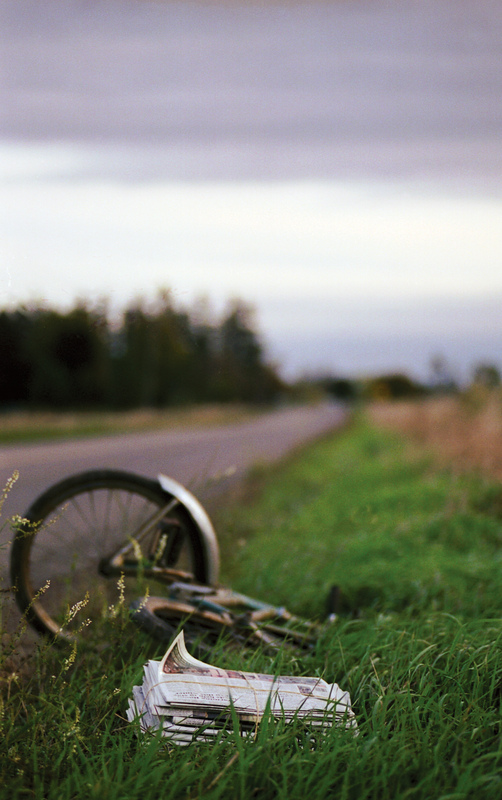 With each false lead, Shirley and her family are reminded that their ordeal is not over yet. If you have lost a child, regardless of the circumstances, this book will provide wisdom and courage. Both sounds like really interesting stories! !